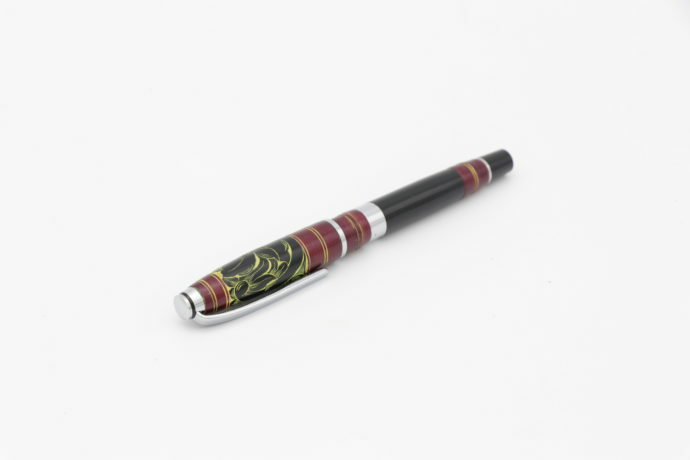 Feel the distinctiveness of an outstanding writing instrument along with a physical premium glossy look, as we announce the new Premier Lacquered Black and Maroon Pens to our collection. 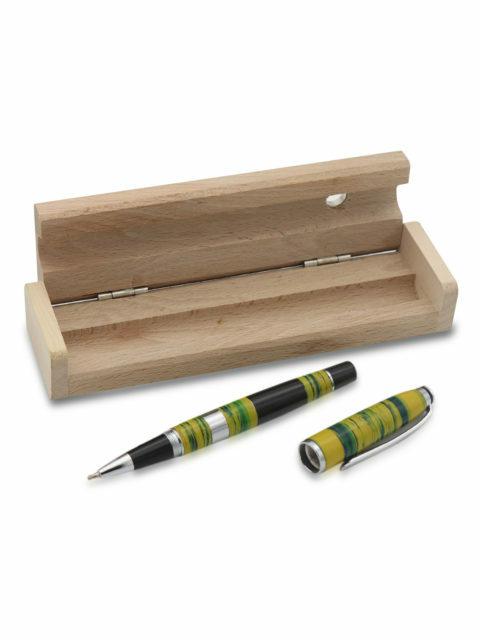 Eye catching at first glance, you are sure to be impressed with the pen as for us uniqueness is a question of attitude. 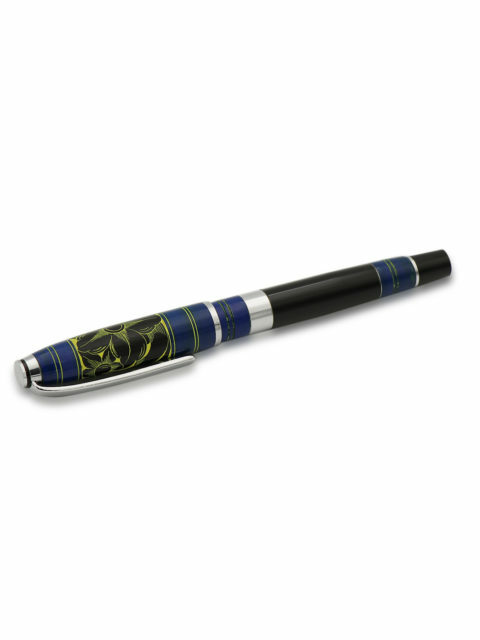 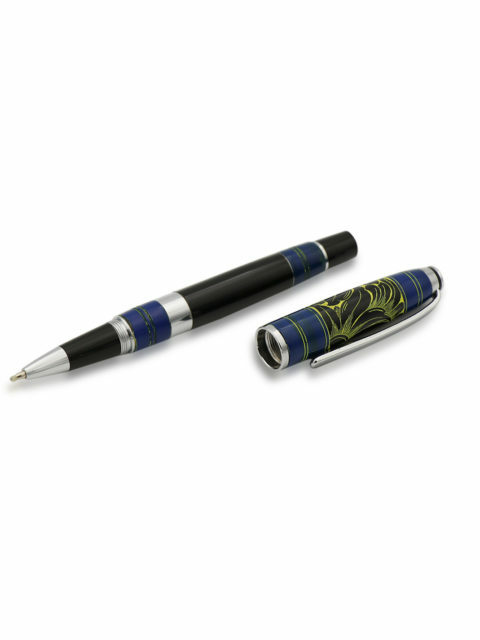 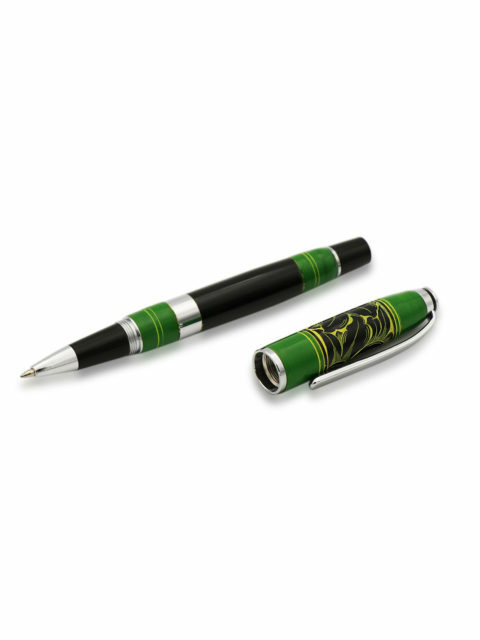 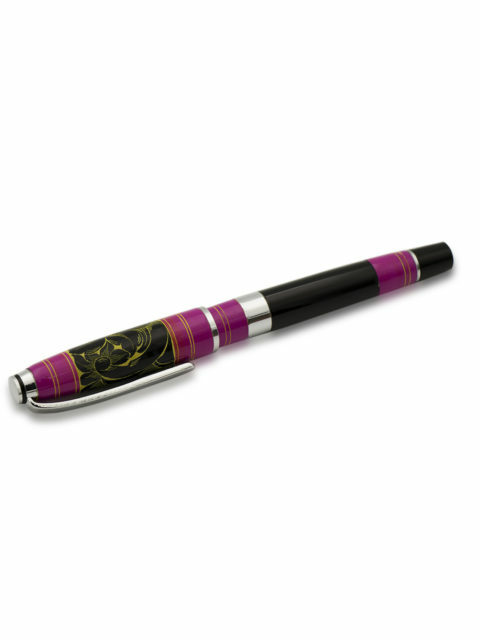 This beautiful Premier Lacquered Pens masterpiece collections are one of the most popular and hot selling items we ever offerd. 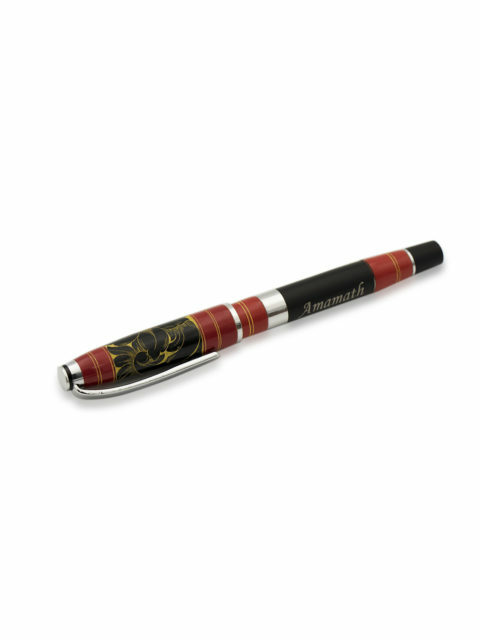 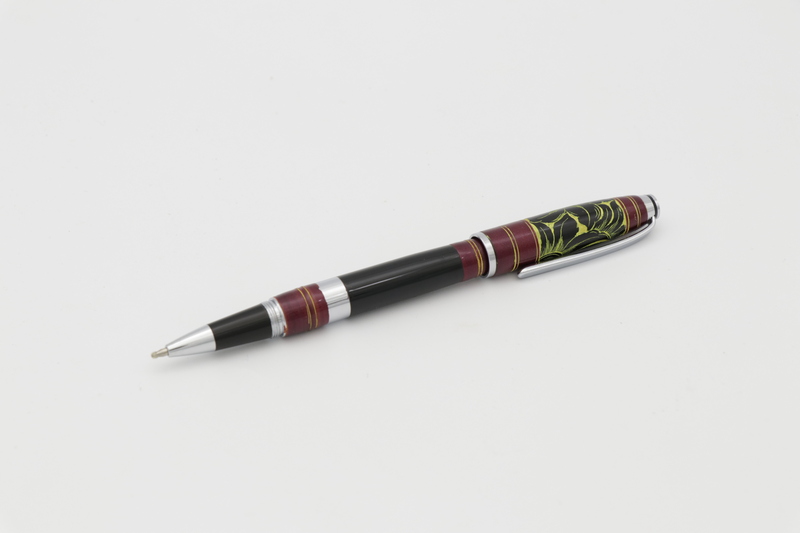 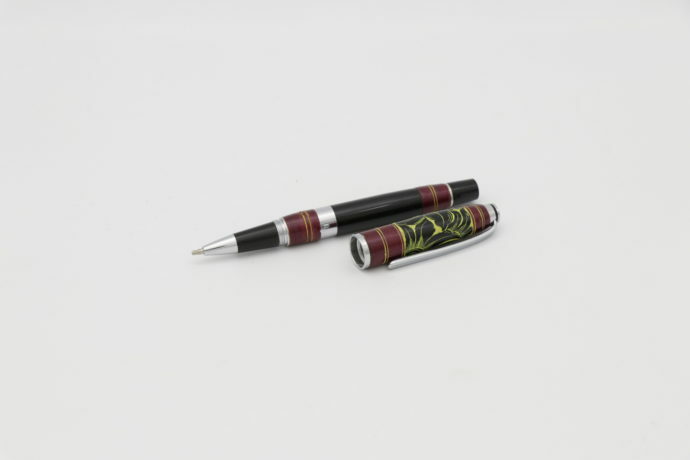 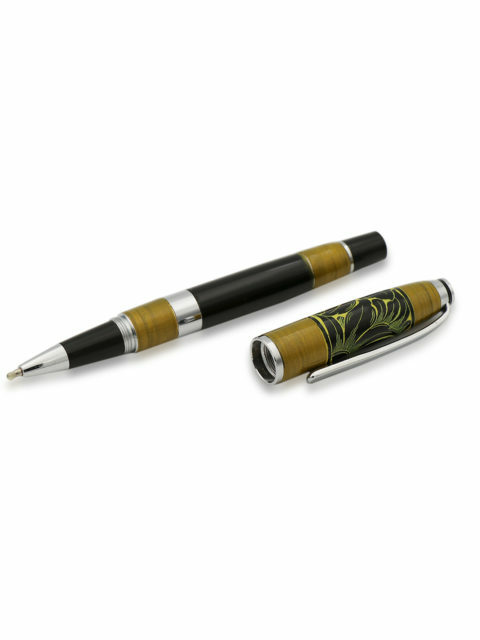 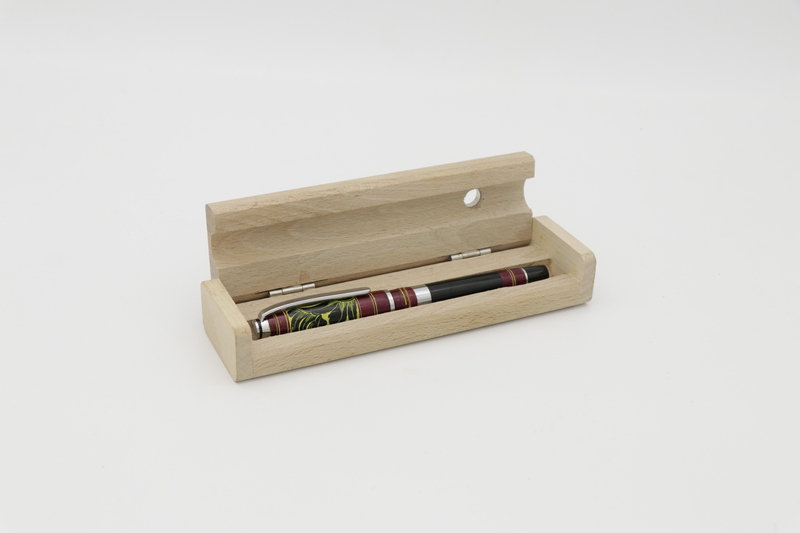 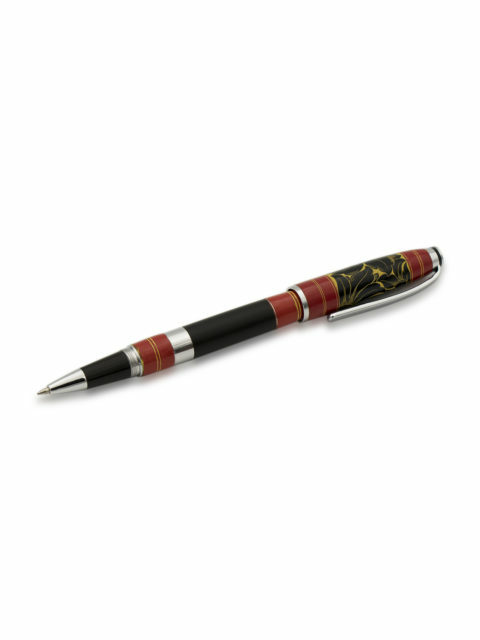 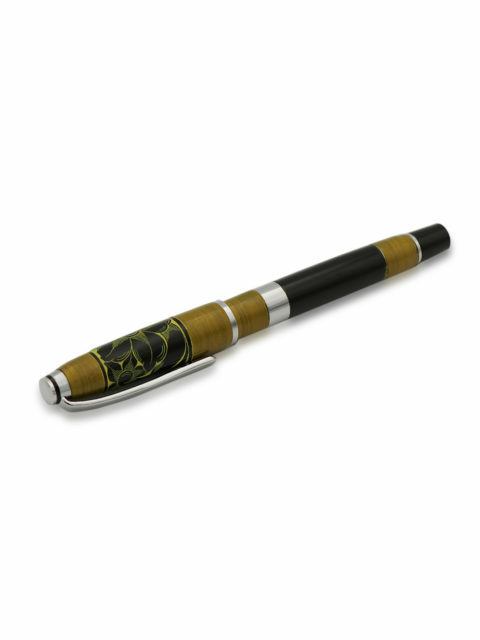 So why not get the new Premier Lacquered Black and Maroon Pen today?